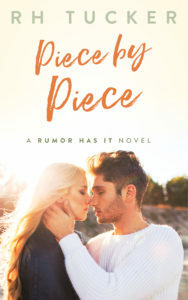 Piece by Piece, the next book in the Rumor Has It series, will be released on February 7th! Even though all of the books in the Rumor Has it series are stand-alone, Piece by Piece is probably the most stand-alone book of them all. 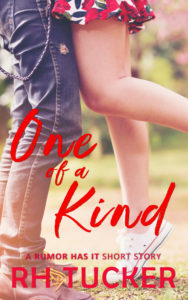 It’s still connected, or as I like to say, “in the same world”, but Taylor and Sasha’s story truly stands on it’s own.